L'Oreal Men Expert Clean Power. 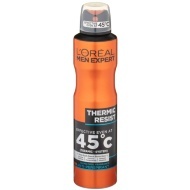 Give yourself a refreshing clean every day using L'Oreal Men Expert Clean Power. 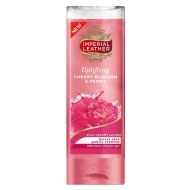 Provides intense purifying for your face, body and hair.